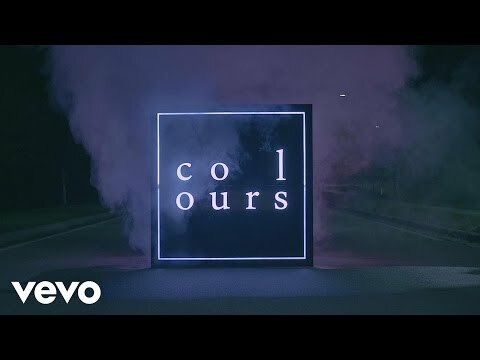 The Florida-based duo exists to provide mood, reflection, experience, discovery…Colours is music that inspires your desires, dreams, hopes and future. Kyle Tamo (vocals) and Morgan Alley (drums) took their vision into the recording studio with producer Shaun Lopez (Crosses, Far, Deftones) to bring Ivory to life. This beautiful yet powerful debut album has several unique shades, flavors and textures: epic dynamic shifts, deep cinematic moments, reflective thoughts, dark dramatic endings…all giving the illusion of attaining the unattainable. These tracks were written with your feelings in mind. PLUS MTV shows: Are You The One?, The Challenge: Bloodlines, Catfish, Teen Mom OG, Finding Carter, Real World: Go Big or Go Home, Suspect (promo), The Challenge: Rivals III , Real World Seattle: Bad Blood, Stranded with a Million Dollars.